Tire plugs are rapidly becoming the tool of choice for fixing tubeless tires. 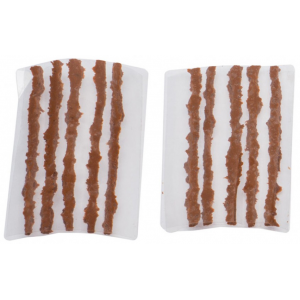 Blackburn’s new “Plugger” utilizes the same bacon strip plugs that you are already probably familiar with. It does however include several unique design features. 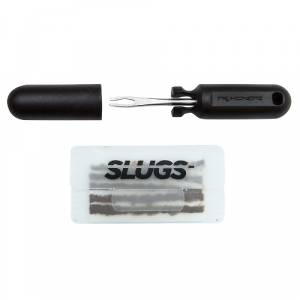 The Plugger comes with it’s own holster that allows you to both have the tool pre-loaded with a plug and also quickly grab it when you notice a flat. 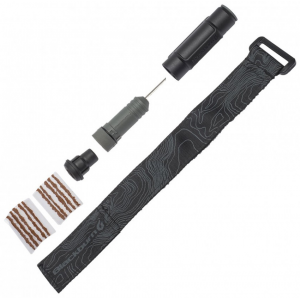 The holster doubles as storage for additional plugs. 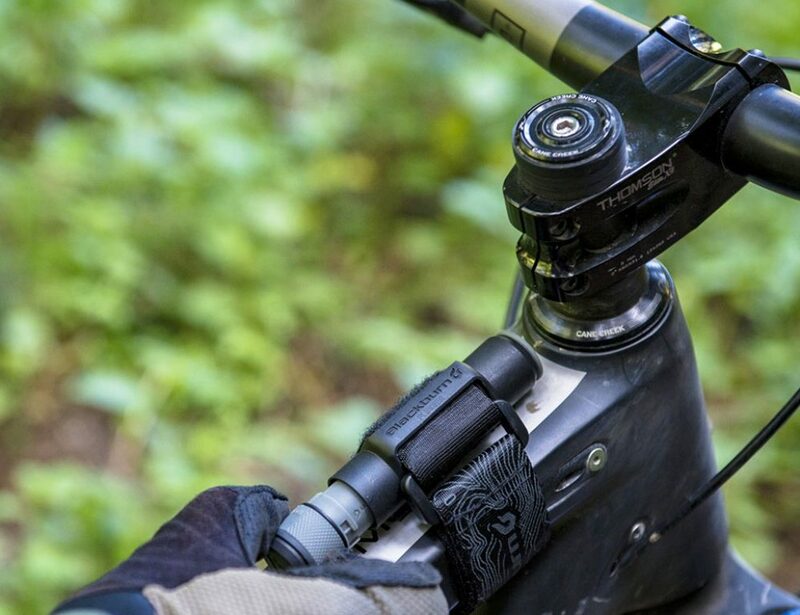 In addition Blackburn includes a strap to allow for easy attachment directly to your bike. Weighing in at only 27g for the tool and 47g with the tool and strap the Blackburn plugger won’t weigh you down. It’s also relatively easy on your wallet at only $19.95 with 10 plugs included. Previous PostNew Big Honzo Lineup From Kona in 3 Frame Materials. Next PostStrava Summit Replaces Premium With À La Carte Options.